After you’ve completed the main story, there’s still one last task you’ll want to complete for a sneak-peak at the future of the franchise. 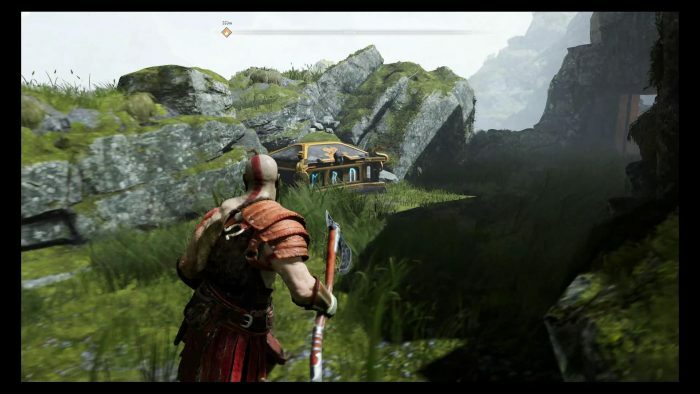 Find every extremely tricky glowing-green raven locations with our God of War collectibles guide. 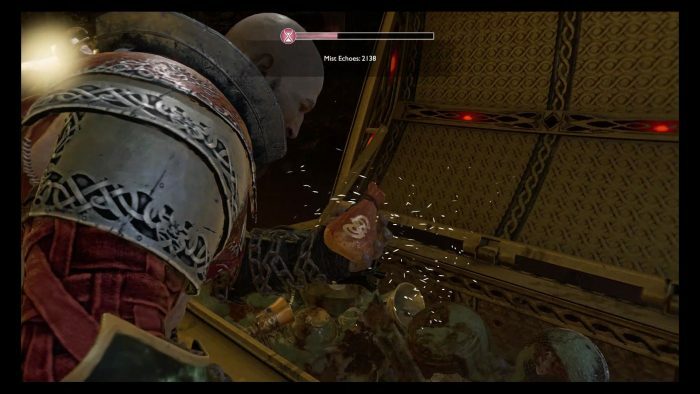 Complete your collection and earn some extra cash in God of War with these collectible artifact locations. Unleash the beast! 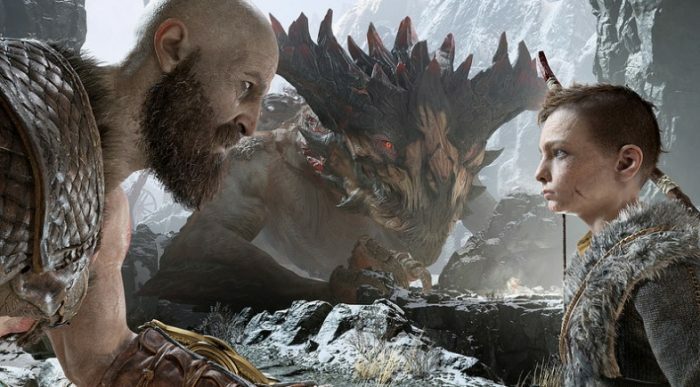 Or, unleash three of them — here’s where to find (and how to free) three dragons in God of War. Before taking on the Valkyrie Queen, you’ll want to unlock all the treasure chests in Niflheim. Here’s a few tips to speed things up and collect Mist Echoes fast. 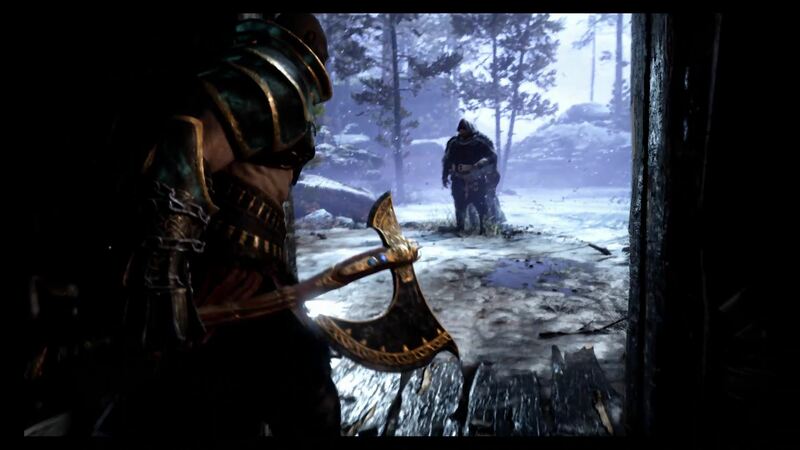 Unlock Kratos’ true power in God of War with the final upgrade for the Blades of Chaos. Getting it won’t be easy. Here’s what you have to do. 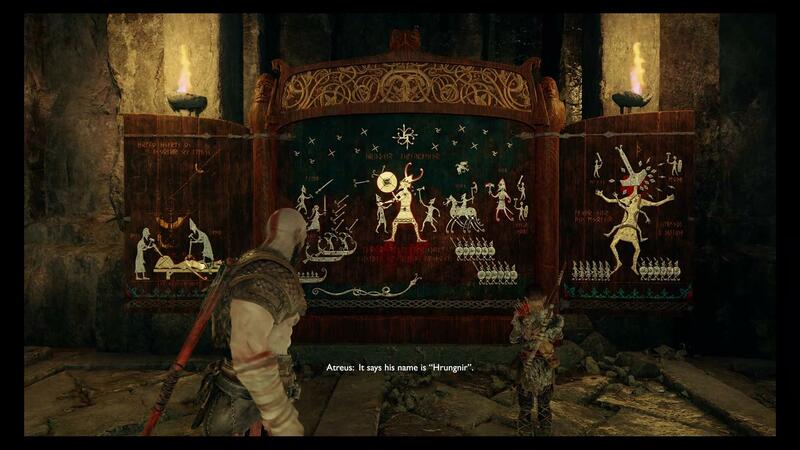 Learn all about mythology alongside Atreus with these lore scrolls and hidden shrines in God of War. 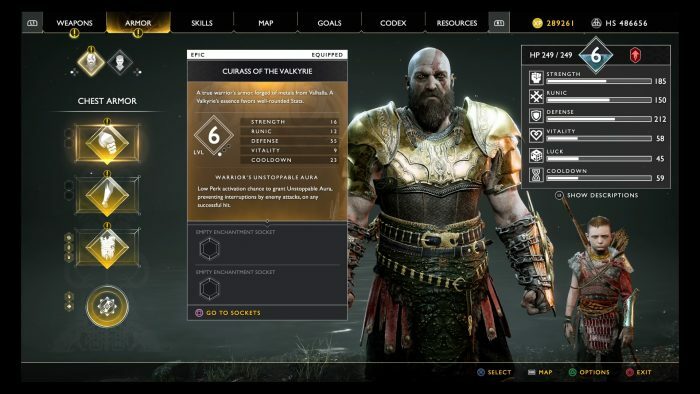 The Corrupted Valkyries are the most difficult opponents you’ll face in God of War. Here’s where to find them, and how to beat them. 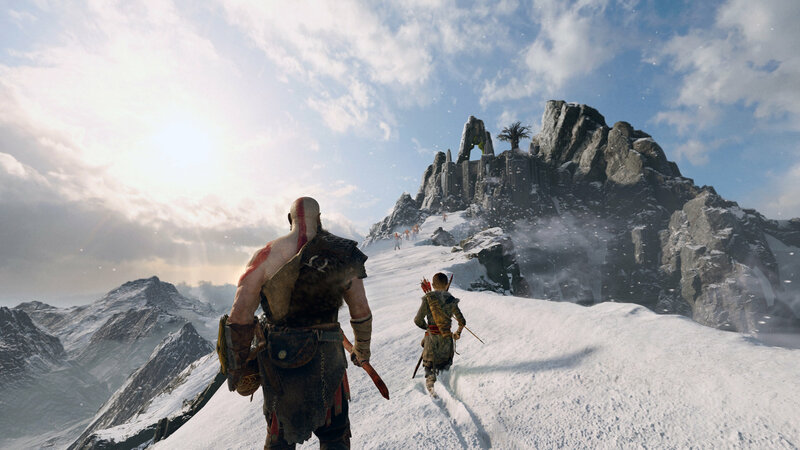 Unlock two bonus regions in God of War with these language cipher locations — you’ll need to find four for each area. 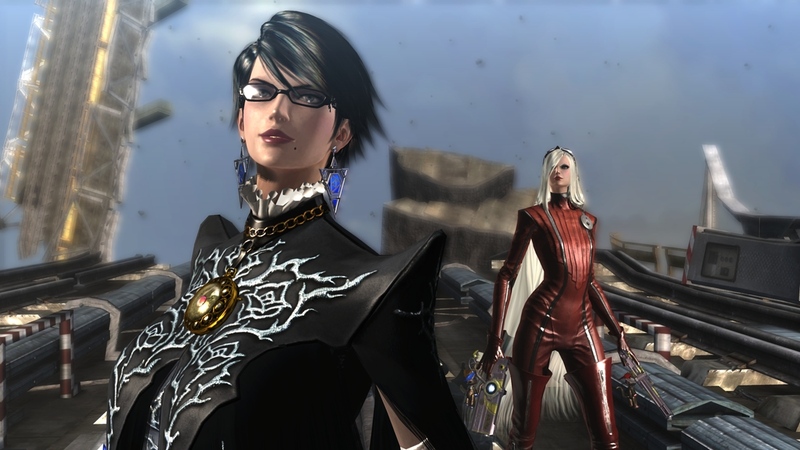 Make God of War a little bit more like Bayonetta — here’s how to get Witch Time, improve your parry, and find the best Talismans in the game. 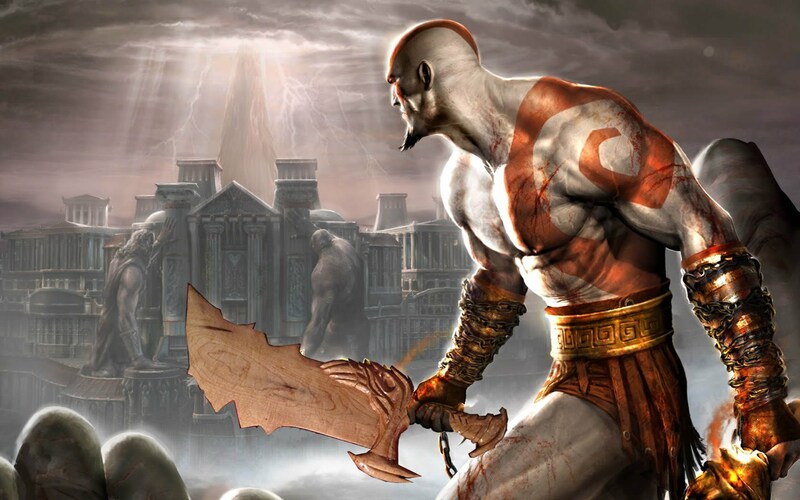 Kratos marks the spot! 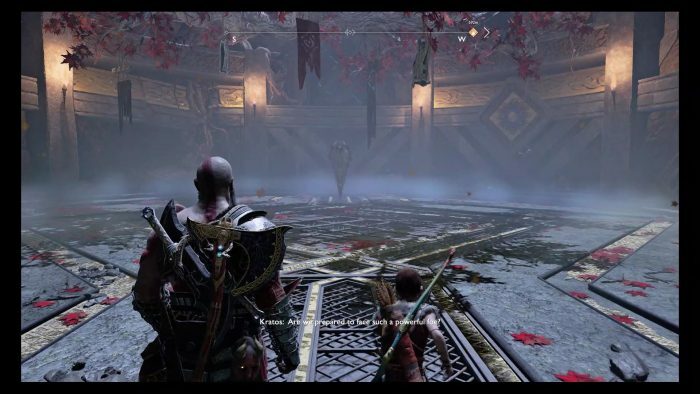 There are 12 treasure maps you can find in God of War. We’re going to show you where to find them, and how to solve them. 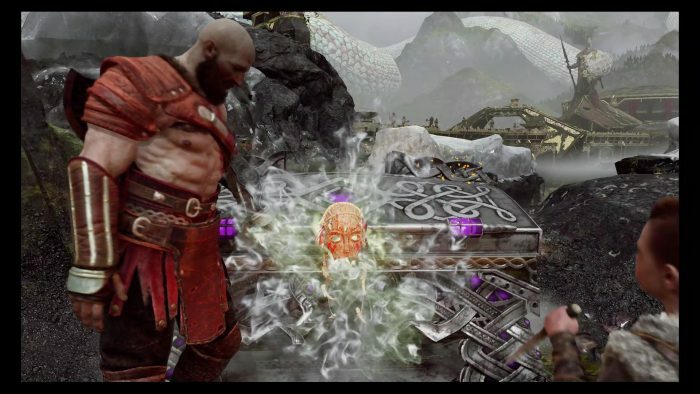 Get a whole bunch of loot while upgraded Kratos in God of War with these wooden chest and Nornir puzzle chest locations.